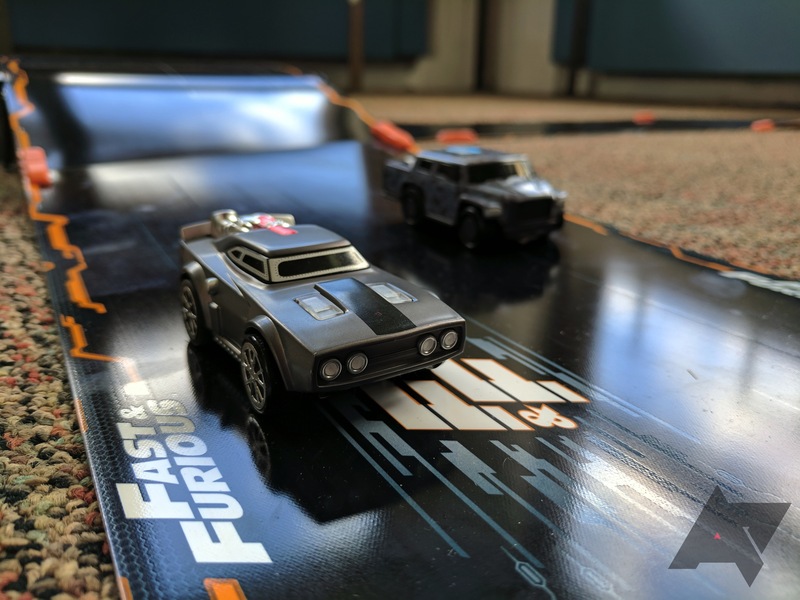 Now, Anki has released a Fast & Furious edition of OVERDRIVE, which throws Dom Toretto's crew and cars into the mix. I've been playing with the kit for a few days, and it's proven to be a pretty fun toy. And given all the technology that's packed into it, I'm inclined to believe that it's worth its hefty $169.99 MSRP. Plus, who doesn't love Vin Diesel? As you might imagine, the OVERDRIVE: Fast & Furious Edition is essentially just the OVERDRIVE with a heavy Fast & Furious theme to it. 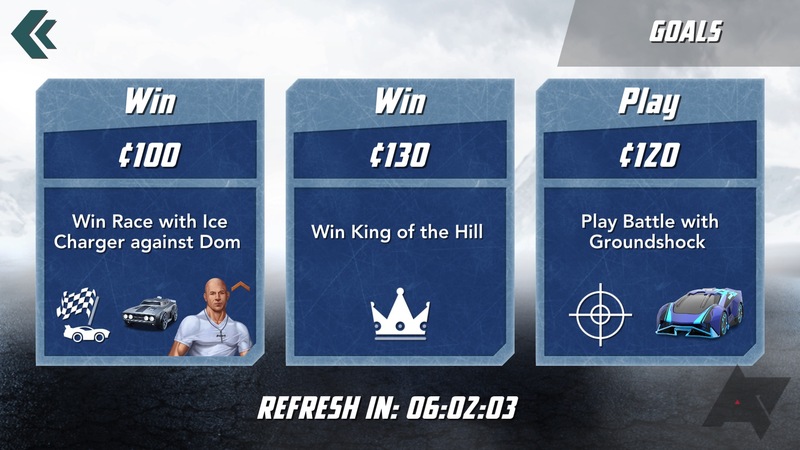 This is most noticeable in the app, which has artistic renderings of the F&F team along with customized voices, and the cars, which are models of those used in The Fate of the Furious. 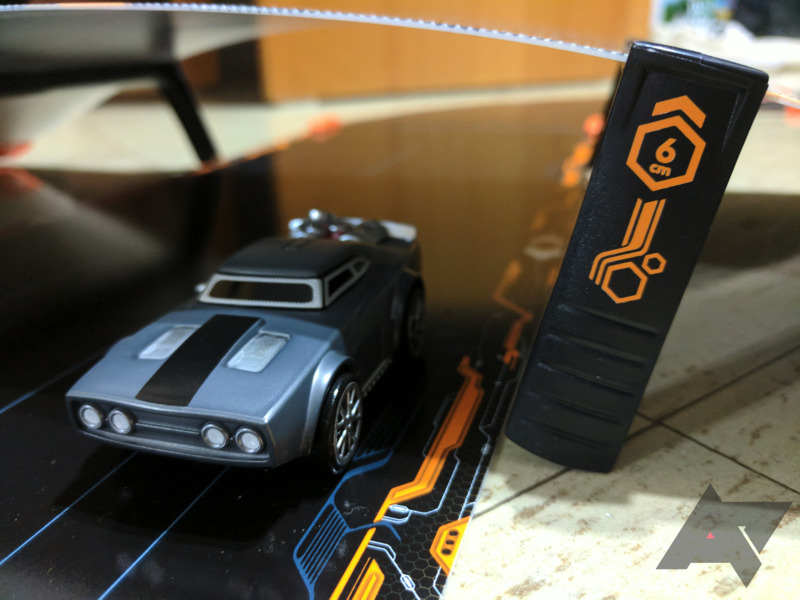 There's also some Fast & Furious branding on the three straight, six curved track pieces, and single "Power Zone" piece, which are incredibly easy to put together thanks to small magnets built into the ends. Two cars are included: Dom's Ice Charger and Hobbs' International MXT. 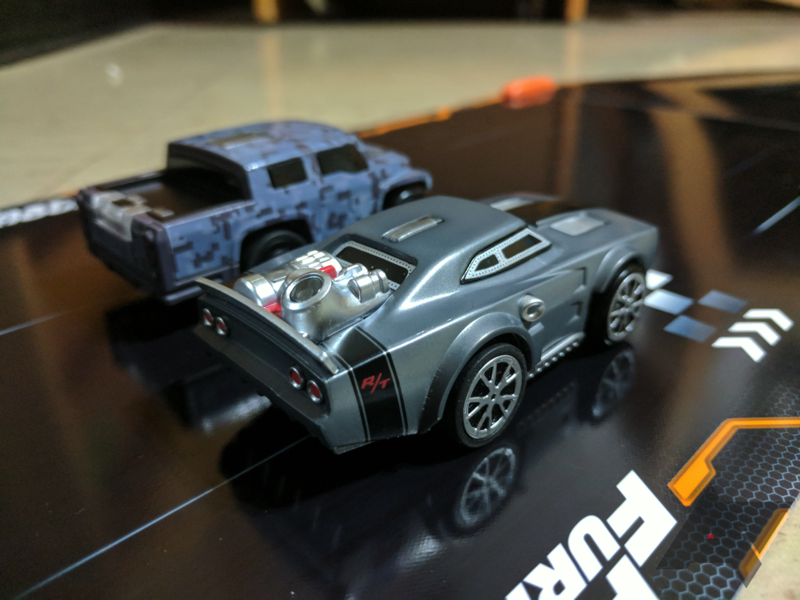 The cars have more squished proportions than real ones, lending them a cartoony look, but they still give off a Fast & Furious vibe. 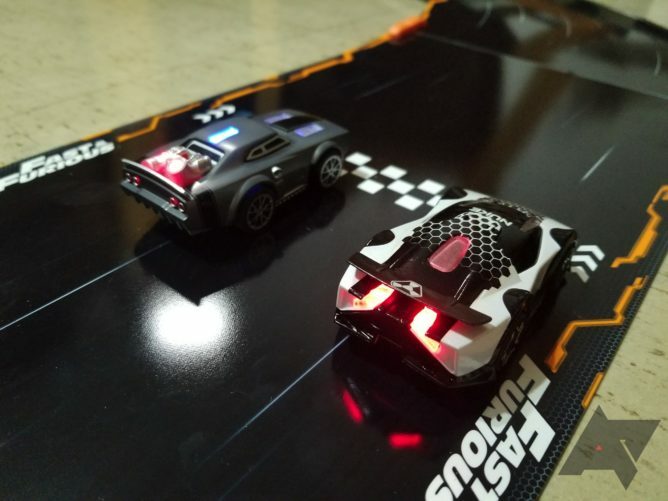 They have the wide assortment of lights that all Anki cars have, which definitely gives off a more futuristic feel. Only the rear tires are super sticky, with the fronts being bare plastic; this is likely to allow for easier turning. My review kit came with another new car called Nuke Phantom, which, as all additional cars do, will cost a steep $50. Other things in the box consist of twelve guardrail pieces (which are a bit difficult to get to stay on), two bridge pieces, a car charger that can simultaneously juice four cars up at the same time, and a tire cleaner (a sticky pad that will take the dust off the tires). Oh, and we can't forget about the fancy poster, which features the same graphic that is on the box. If you're unfamiliar with Anki, you're probably thinking that $169.99 for two cars and a few plastic track pieces is absurd. Thankfully, there is quite a bit of technology packed inside this kit that justifies this price. Each car has an infrared light and camera that can read information underneath the track, which includes the car's current position, the four lanes, and the start/finish line. The car's location is sent via Bluetooth to your connected Android or iOS device. Speaking of which, you use your phone to control the cars. 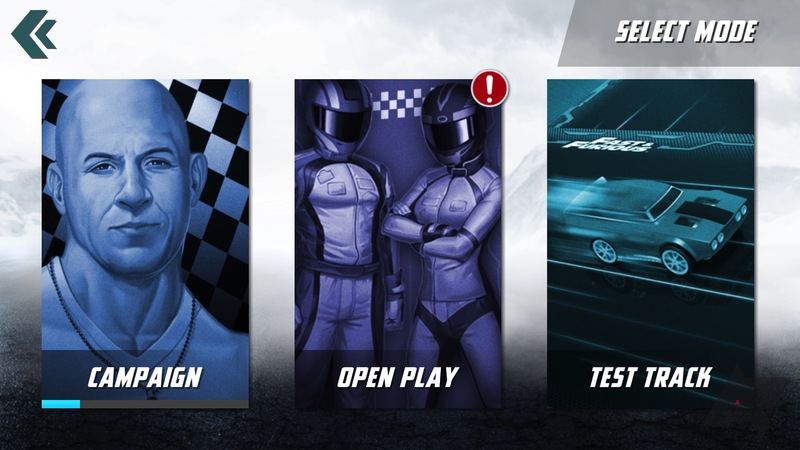 The Fast & Furious edition requires its own version of the OVERDRIVE app to use, since it brings unique game modes and voices. 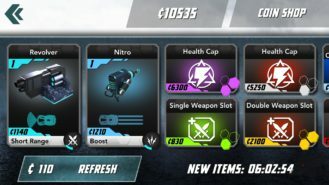 In the controls, there's a throttle slider, a brake, as well as slots for weapons depending on what mode you're in or how far along in the game you're in. To change lanes, you simply tilt your phone left or right. The cars have momentum, too, so they don't instantly stop when you let go of the throttle. Location data is broadcast 500 times per second between cars for precise weapon data, and the cars have lights on top that can flash red, yellow, or green depending on what health level the cars are at. This light is also used to show the battery level when the cars aren't driving, as well as to show the car's connectivity. There are also taillights that come on when you hit the brakes, which is a neat touch, though they don't actually match up with where the cars' taillights would be in real life. The cars' batteries last about seven or eight races, at which point you'll have to place them back on their charging dock. The fun will resume quickly, though, because the cars only take about ten minutes to fully recharge. Watching some toy cars that aren't under your complete control drive around a track may not seem all that exciting, but it's a lot more fun in person. The combination of your own personalized track, the lights, and the weapons make for a surprisingly cool toy. 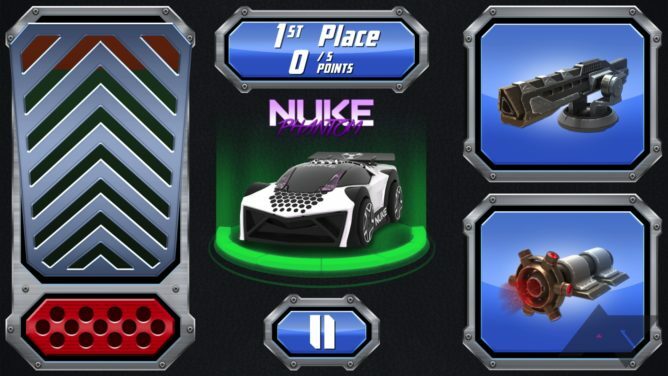 The app has three single-player modes: Campaign, Open Play, and Test Track. In Campaign, various Fast & Furious characters challenge you to races and to disable each other with assorted weapons. 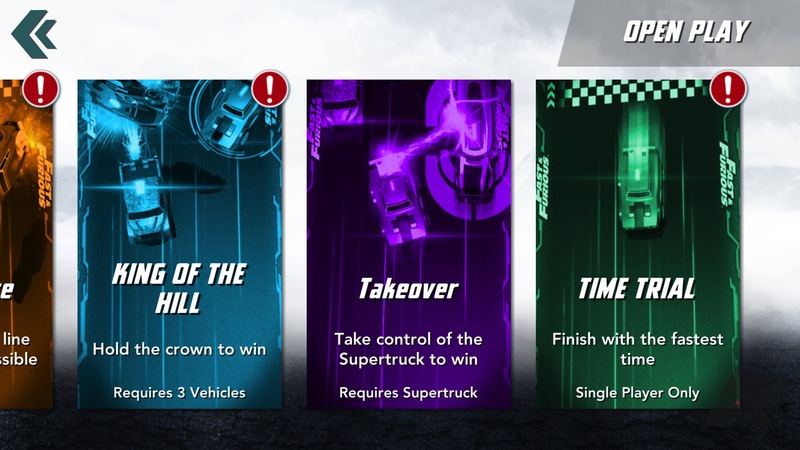 In Open Play, there are six sub-modes: Race, Battle, Battle Race, King of the Hill, Takeover (which requires a separate "Supertruck" vehicle), and Time Trial. And in Test Track, you can do whatever you want. I've mainly been playing the Campaign mode, as well as some Multiplayer later in the period (which ultimately proved to be a flawed experience). 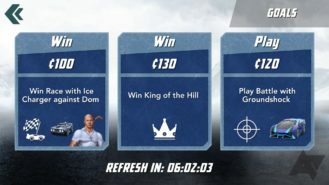 Each win gets you a certain amount of cents (odd choice of currency, but alright), which you can spend on upgrades in the Shop. There's even a constantly changing Goals page. The app truly makes the toy feel like a proper video game. 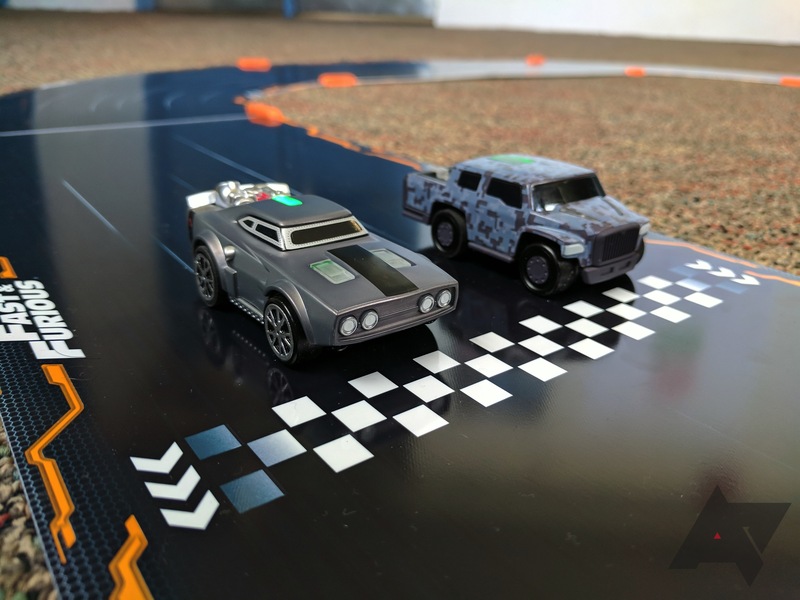 What really distinguishes Anki's OVERDRIVE from regular slot cars is the combat. Each car comes with its own set of abilities; for instance, Dom's Ice Charger has a machine gun, while Hobbs' MXT has spike strips. This adds a lot of excitement to the races, and the Campaign mode even has events revolving around using these weapons to take out the AI x number of times. You can view your own health on screen, and you can see how the other car is faring by looking at the light on the top of the car. 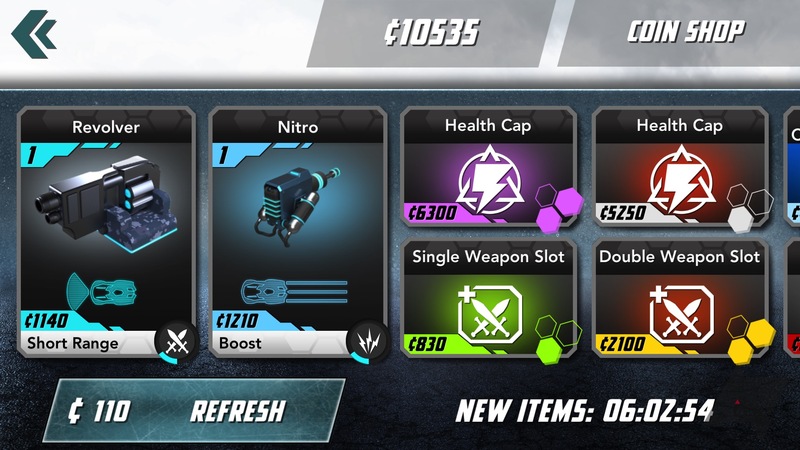 The majority of upgrades in the Shop are weapon-related, which just goes to show how major of a part weapons are in the OVERDRIVE universe. You don't even have to be behind the wheel (phone?) to appreciate how cool the OVERDRIVE system is. Before each race, the cars will take a fully autonomous test lap in order to map the track, even if it hasn't been changed. If the track layout has been changed, the cars will take a few laps. As you progress or change layouts, you'll notice that the cars sometimes run off the track if you don't decelerate while turning; unfortunately, the guardrails are very weak and don't hold onto the track very well. When a car does lose control and spin out from a nudge from a competitor, it's able to quickly get back on its way so long as it doesn't stray too far off the actual track pieces, which is unfortunately not too common. It is kind of a pain to have to reach over and put the cars back on the track when they run off, but that's kind of a first-world problem. 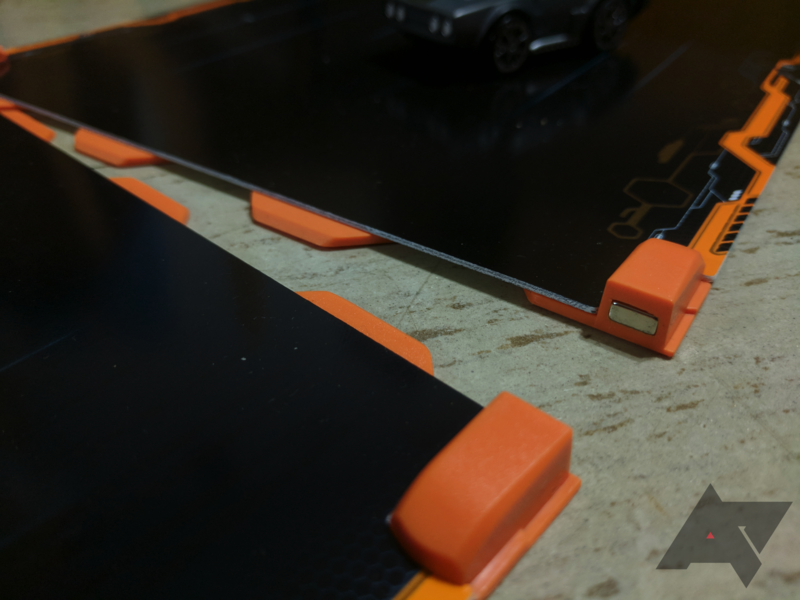 I'd say the only other downside of the product's implementation is how much floor space the track takes up, but they're so easy to take apart and reassemble that it's really a non-issue. The multiplayer mode is arguably one of the biggest selling points of the OVERDRIVE. Yes, they're just little cars going around a track, but adding friends and family puts a competitive aspect that just can't be described into the mix. 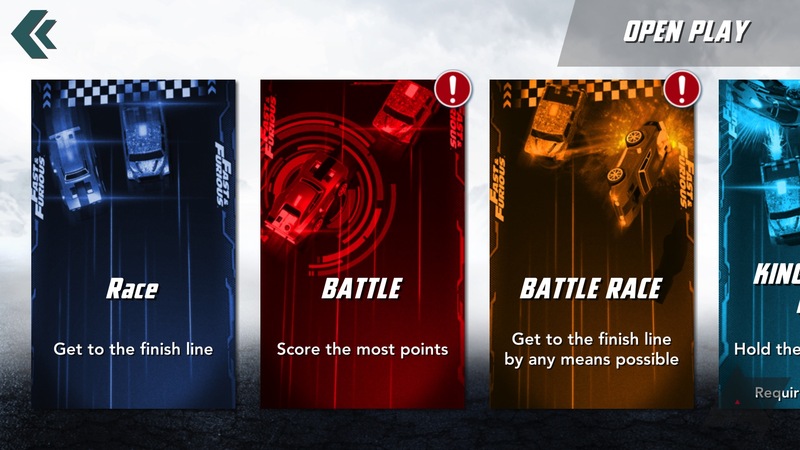 You can play in all the modes above (my favorite of which is race and battle), which is pretty cool. Unfortunately, the experience is hampered by bugs, which you can read about below. There are a few annoying issues I've run into. 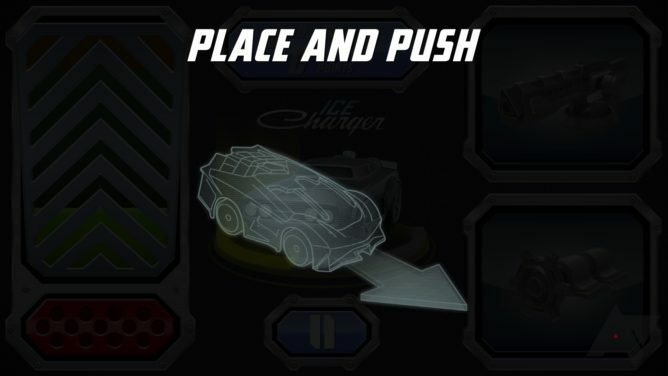 My phone would sometimes refuse to recognize the cars that I'd been racing with in the previous event while trying to enter a new event; however, turning the cars off and exiting the app, then turning them on and reopening it would solve the issue. I also had problems with the cars being unable to continue a race after running off the track, even when put back on. These were quite infuriating at times, so hopefully, they get worked out soon. In multiplayer, the cars would often randomly disconnect after being rear-ended. 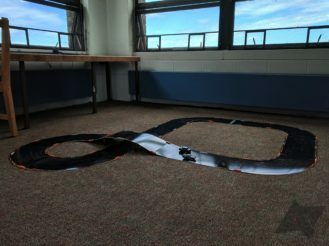 When this happened, the car would continue to go around the track slowly without any control and with a pulsating green light on top, and I'd have to quit the game. That's inconvenient for obvious reasons. Additionally, I'd like to see more Fast & Furious vehicles added to Anki's collection since the current lineup of futuristic racecars doesn't really fit the F&F motif. Anki has informed me that these are being considered, but we'll have to wait and see if anything comes of this. 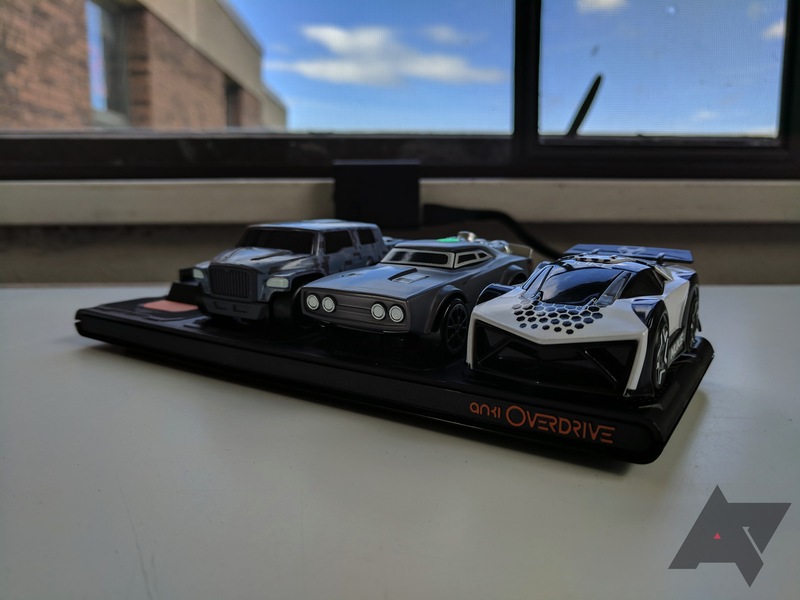 Anki's OVERDRIVE is still a great product, and the Fast & Furious Edition only makes it better if you're a fan of the movie series. It's easy to set up (the magnetic track pieces are awesome) and fun to play thanks to its video game-esque campaign mode. If you've got the dough to buy your kid (or yourself, I won't judge) a kit, go for it. This would make a great birthday or Christmas present, and the fun will keep on going if you buy more Supercars/Supertrucks or expansion kits. I'd keep the issues mentioned in the "Complaints" section in mind, but they can likely be fixed via software. Just remember that the additions can add up quickly, so keep an eye on the old wallet. And if you don't want the Fast & Furious theme, you can always grab the standard version for $20 less. You can pre-order the Anki OVERDRIVE: Fast & Furious Edition for $169.99 USD / $229.99 CDN at Anki's website, and it will officially launch on September 24th. 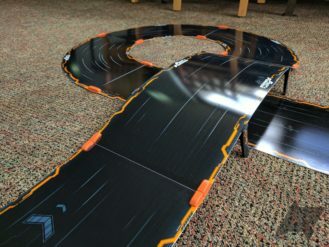 In the US, it'll be for sale at Anki.com, Best Buy, Target, and Toys "R" Us, and in Canada, it'll be sold in Best Buy, Amazon, indigo.ca, and Toys "R" Us. Anki is planning for availability to spread to the UK, Germany, Australia, and Nordic countries as well.